WHO do i LOVE more?! my CATS or my DOGS?!! 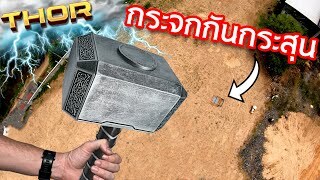 Can a PILLOW Protect an iPhone from 35 Story Drop Test??! can TOILET PAPER protect and iPhone from 35 story drop?!! OVERNIGHT "HIDE and SEEK" in the MALL!!!!!!! SURPRISING FRIENDS with THEIR BIGGEST FEARS!!! 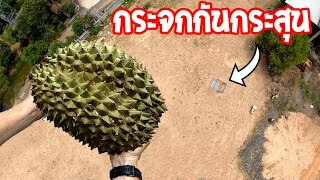 DURIAN vs. TRAMPOLINE from 40m!!!!! 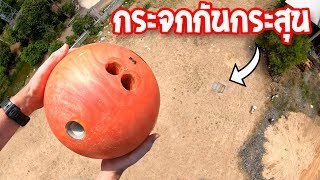 BOWLING BALL Vs. TRAMPOLINE from 40m!! dropping BASKETBALL from 35 story building!!! !